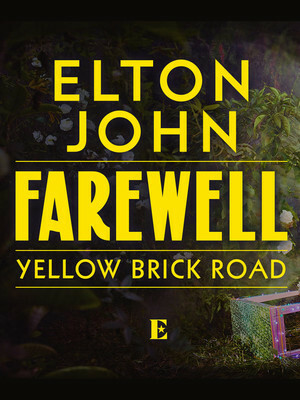 Don't miss Elton John on his final tour! After nearly 50 years in the 'biz, Sir Elton John has announced his final tour before he retires, giving the world one last chance to catch the pop legend live. 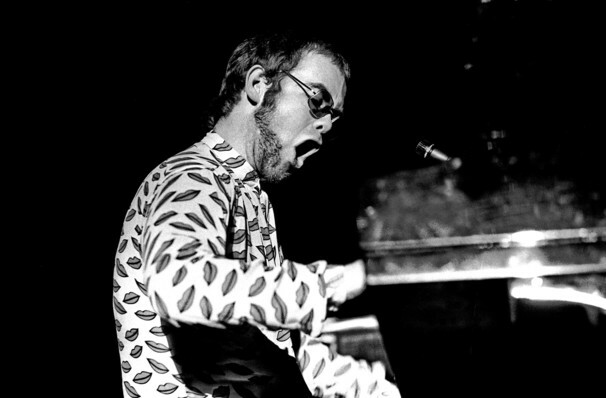 Singer, composer and pianist and activist, Elton John has sold over 300 million records and has over 50 Top 40 hits, making him one of the most successful musicians of all time. Don't miss out on this once in a lifetime experience! Citing his family as the reason for his unprecedented retirement, this world-wide tour will last three years, promising it will be 'the most produced, fantastic show I've ever done, it will be a wonderful way to thank people'. Sound good to you? 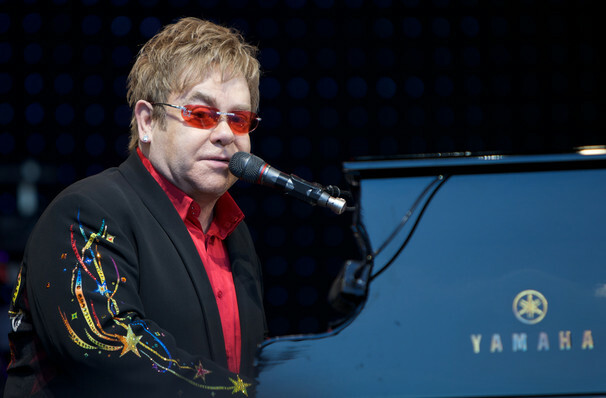 Share this page on social media and let your friends know about Elton John at Times Union Center. 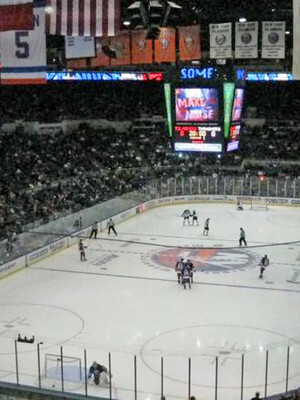 Please note: The term Times Union Center and/or Elton John as well as all associated graphics, logos, and/or other trademarks, tradenames or copyrights are the property of the Times Union Center and/or Elton John and are used herein for factual descriptive purposes only. We are in no way associated with or authorized by the Times Union Center and/or Elton John and neither that entity nor any of its affiliates have licensed or endorsed us to sell tickets, goods and or services in conjunction with their events.